All Muslims should be proud about these injunctions and they should love reading the Qur’an in order to enhance their quality of life.Indeed, the Qur’an is a source of positive energy that nourishes the heart, soul and mind. Reading the Qur’an has only positive effects. As Muslims, we need to read the Qur’an with understanding and always try to put into practice its message. knowledge is of primary importance. Without knowledge, your actions will be devoid of any base. Your actions have a direct consequence on your life. If you do a good action, you will have a positive outcome and if you do a bad action, you will have to face its negative consequences. Your attention please: How can you say you are a Muslim if you do not know what is written in the Qur’an? 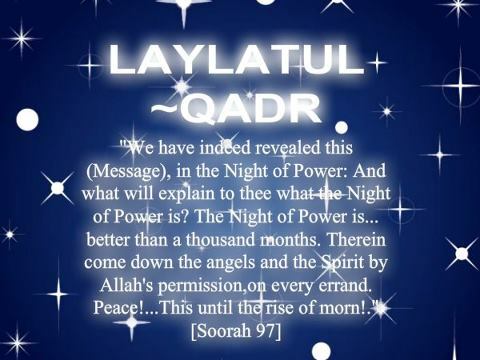 When I go through many dawah posts or Muslim posts, I read the same….it is as if many Muslims cannot look further. They believe that being a Muslim is to pressure others about what they have to wear, how they must wear…. Telling people a million times over to wear hijab, how to wear it, how the hair should not go out…how her dress should be tight…. Well, as a Muslim, we need to SIT with a teacher and learn! Learning is fundamental. Why keep on repeating the same thing all the time. Once a person is convinced WHY he/she has to do something, he/she will do it with his/her CONSCIENCE. How? 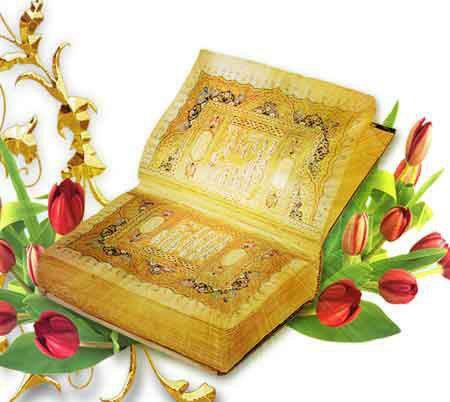 Learn to read the Qur’an with Arabic and Tajweed and then, whenever you are in trouble, read it with your heart, you will see how the Qur’an drives your heart in love, care and tenderness…. There is no beauty except the beauty which Almighty Allah has given to you…..the beauty of the Qur’an which is everlasting. Ibn Abbas (May Allah be pleased with him) said it means “love”. Indeed, people have taken their passions for their gods, they have taken their loved ones, their families, their work….and whatever their hearts wish, as the centre of interest and has therefore neglected their meeting with Allah. This is the reason why many people nowadays are in trouble and face confusion. The heart is sick…sick of love for others. They have been misled by their passions and desires. So, the more we run after the world, the more distressed and hopeless we will be.So, do not set rivals with Allah. do not love people as you should love Allah. May Allah help us to love Him the most, insha Allah﻿ and remain steadfast in His Deen. Knowing God in order to be happy….